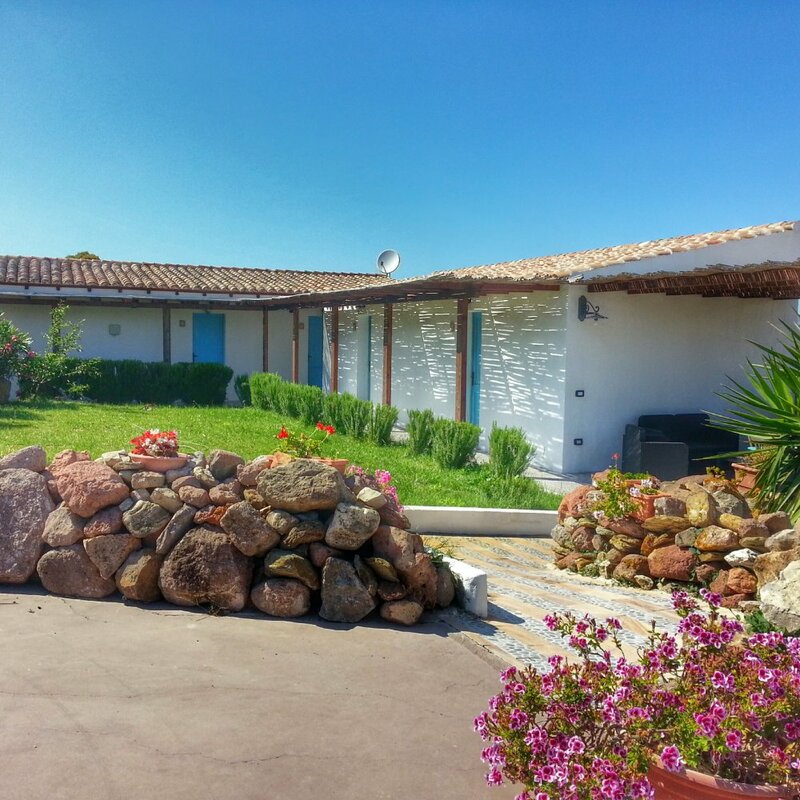 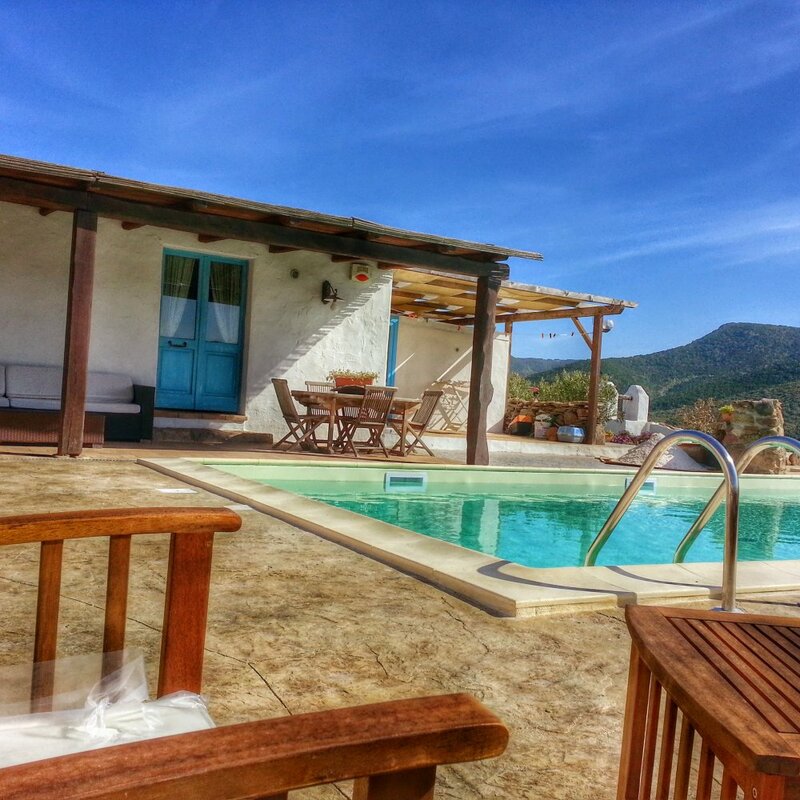 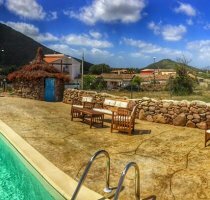 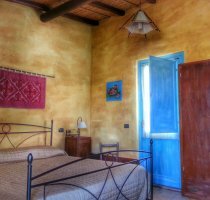 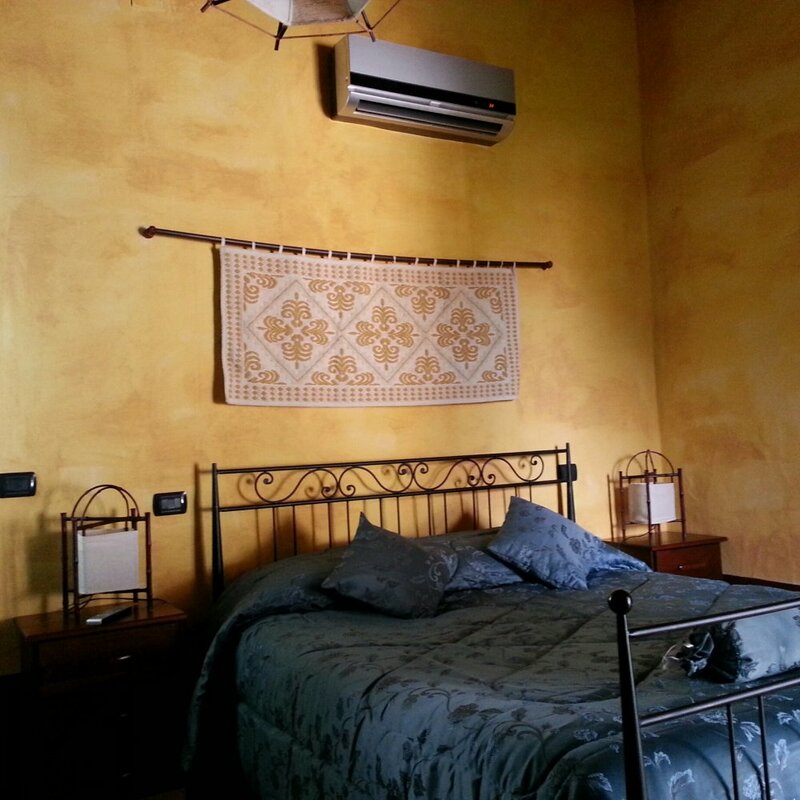 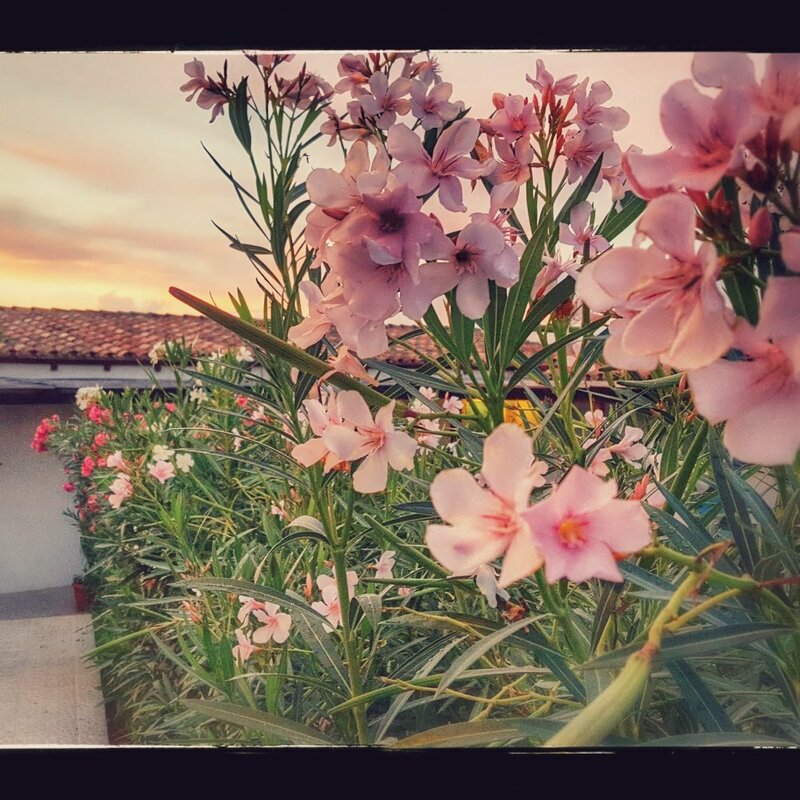 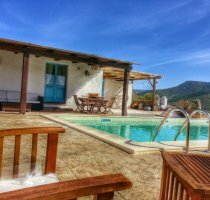 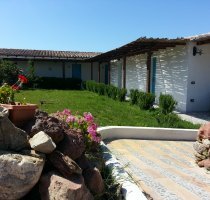 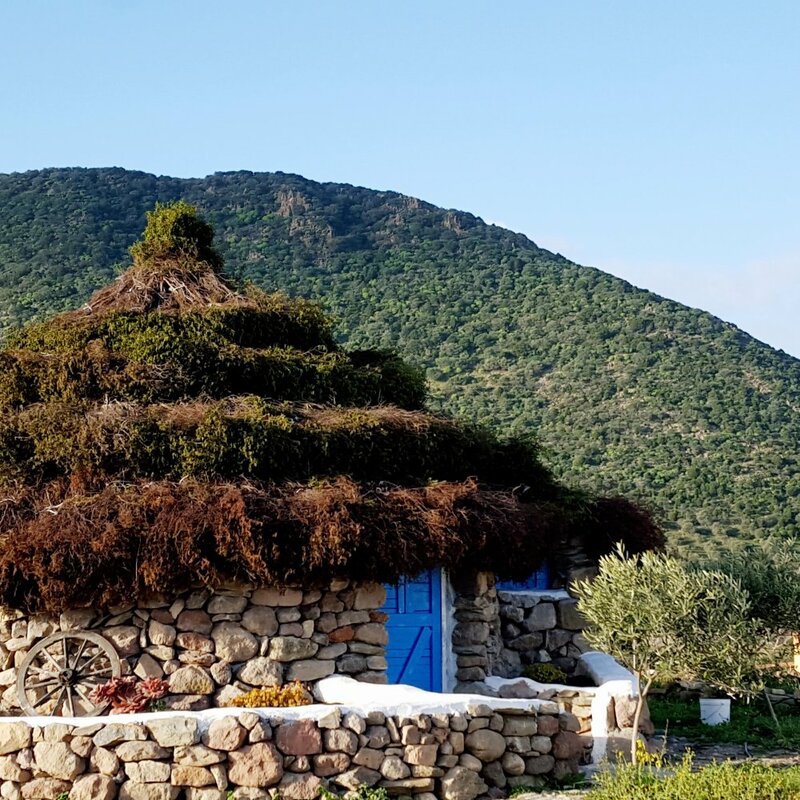 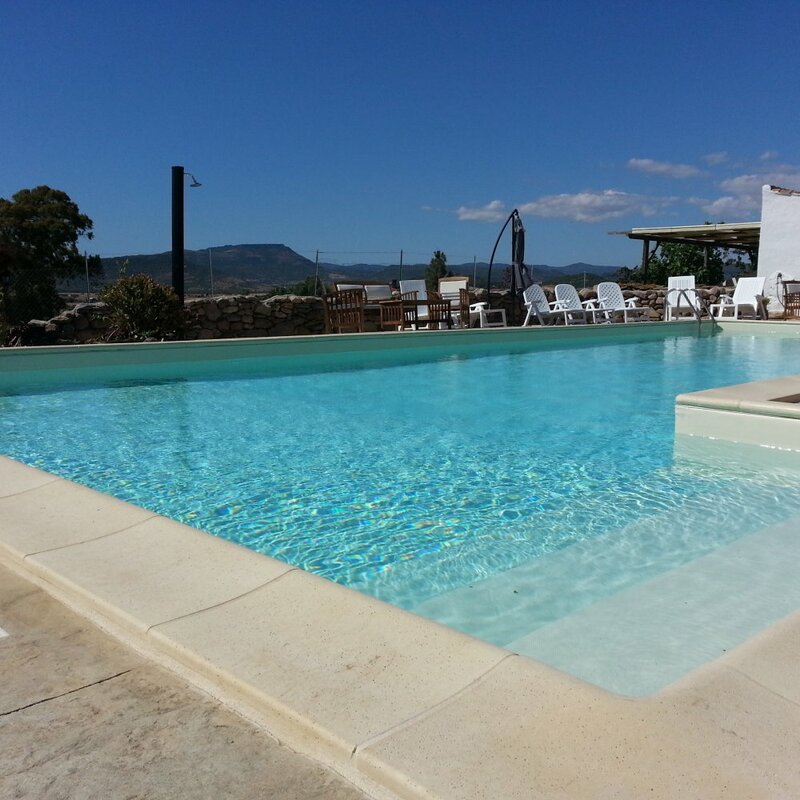 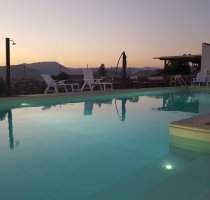 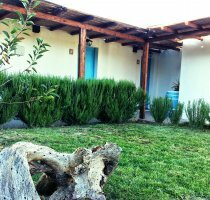 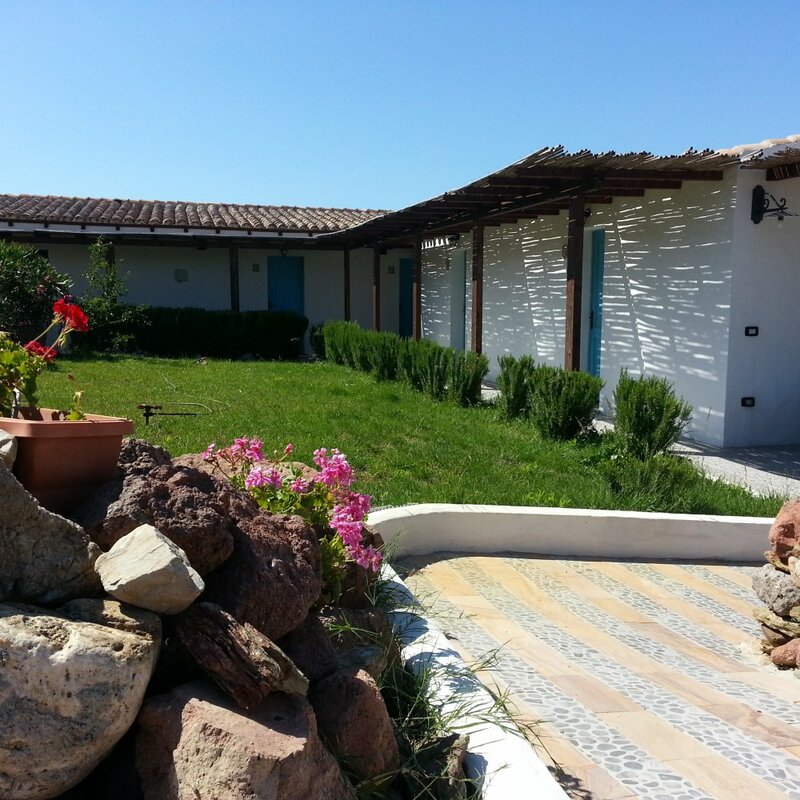 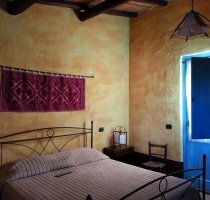 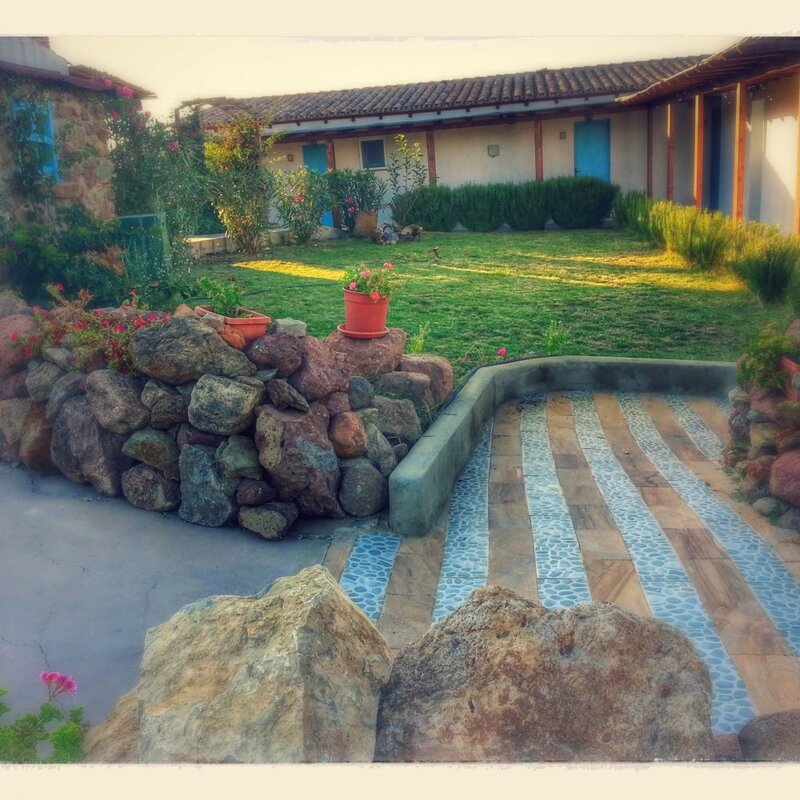 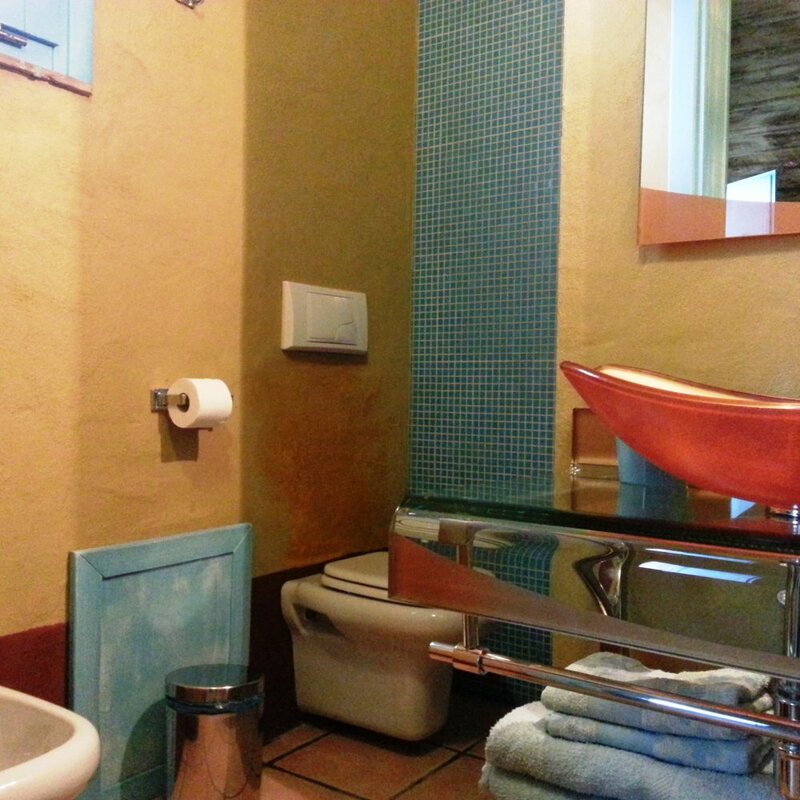 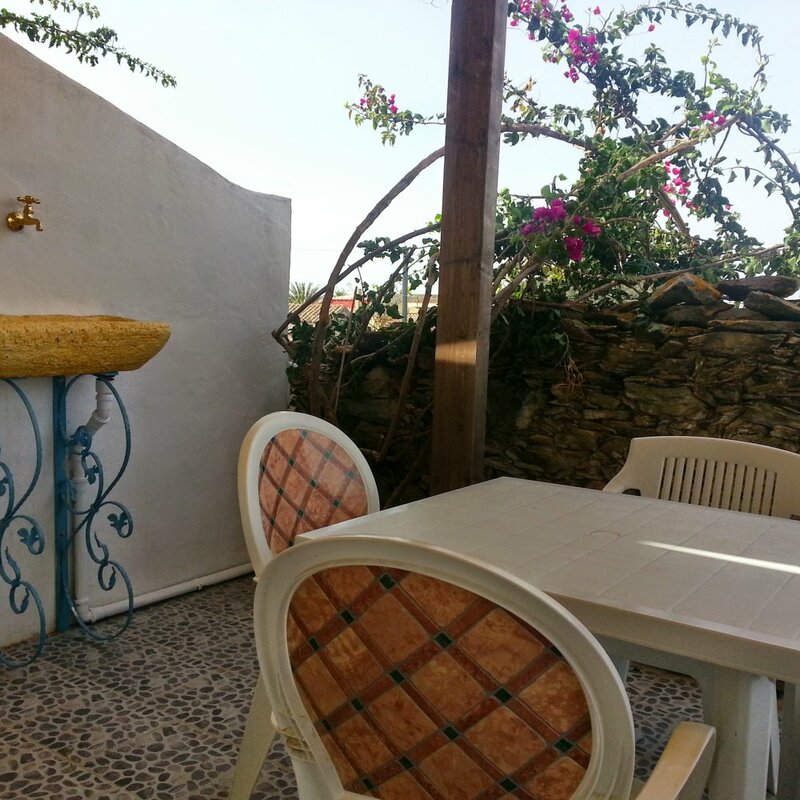 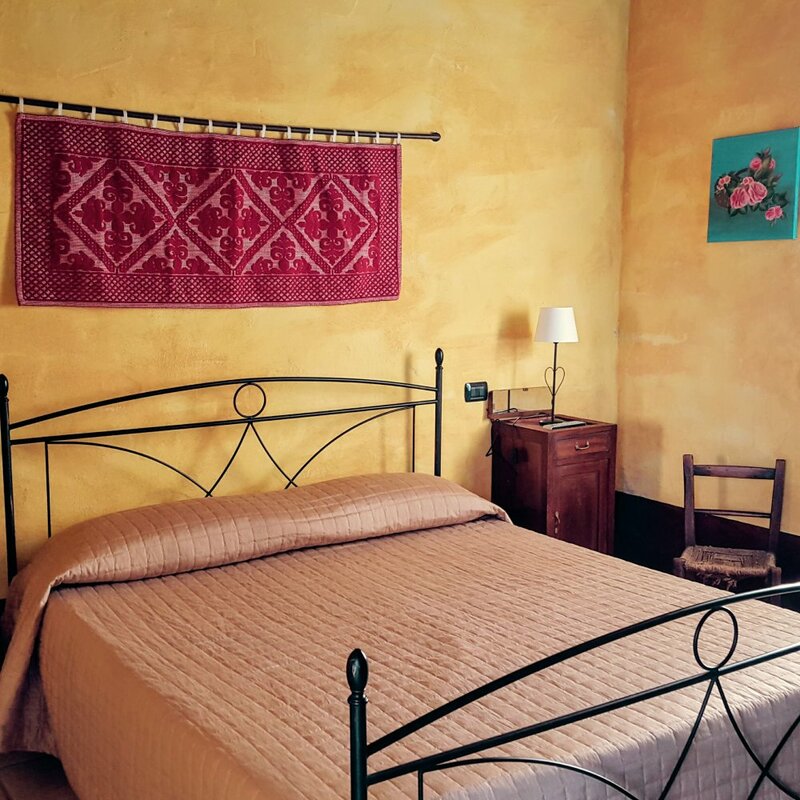 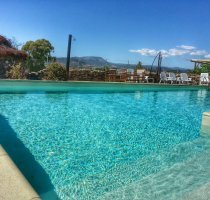 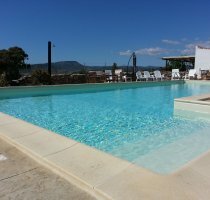 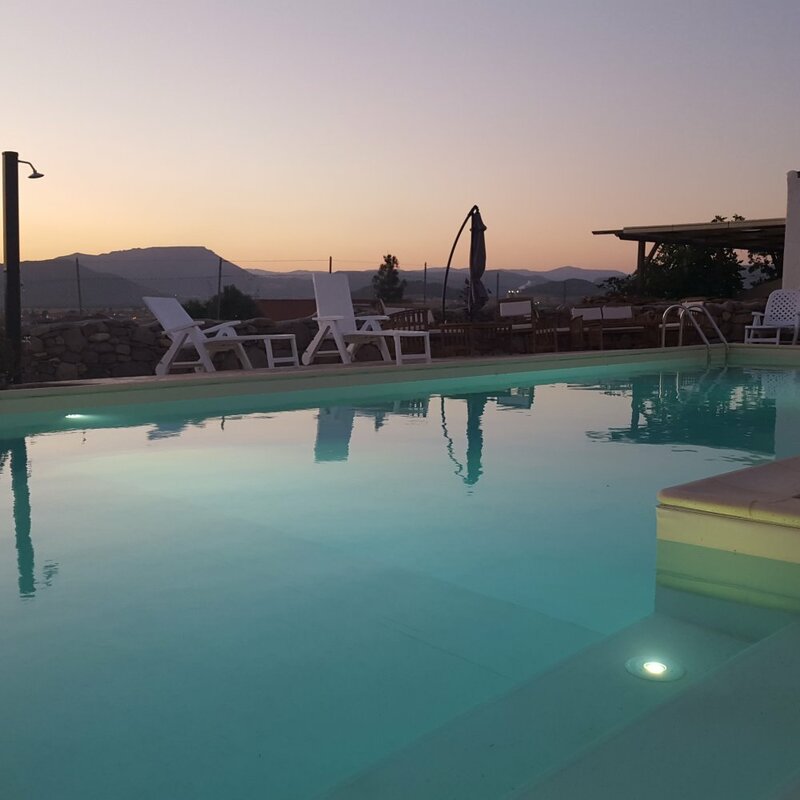 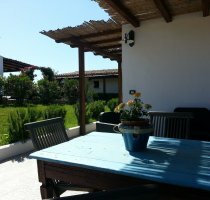 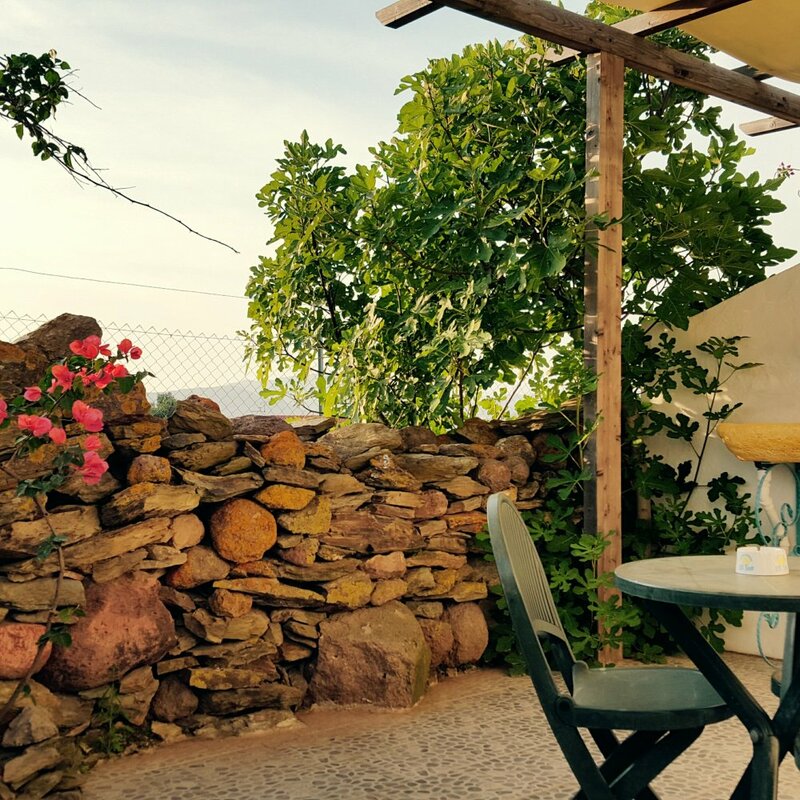 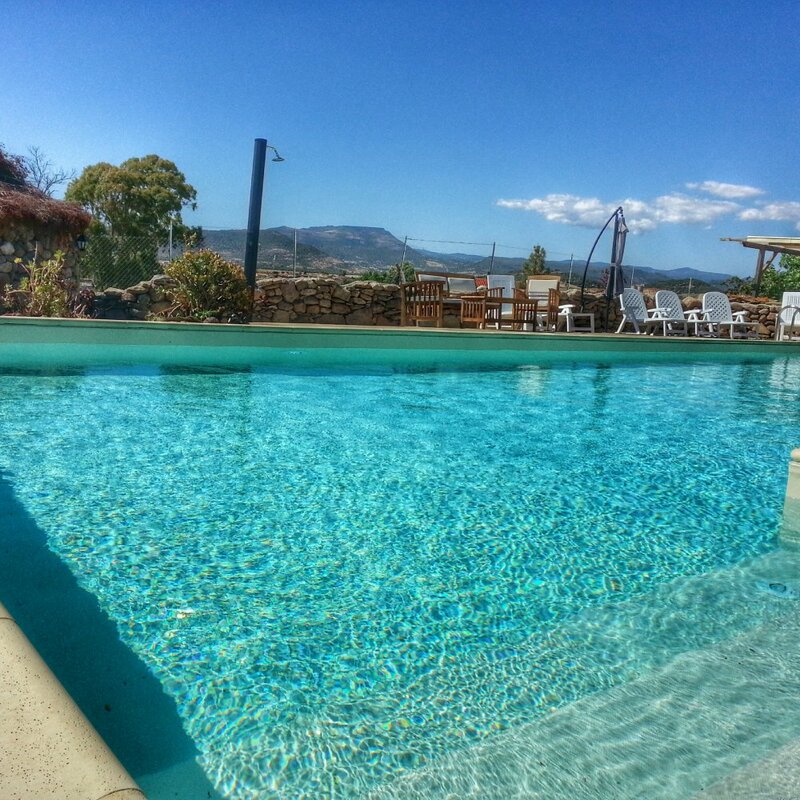 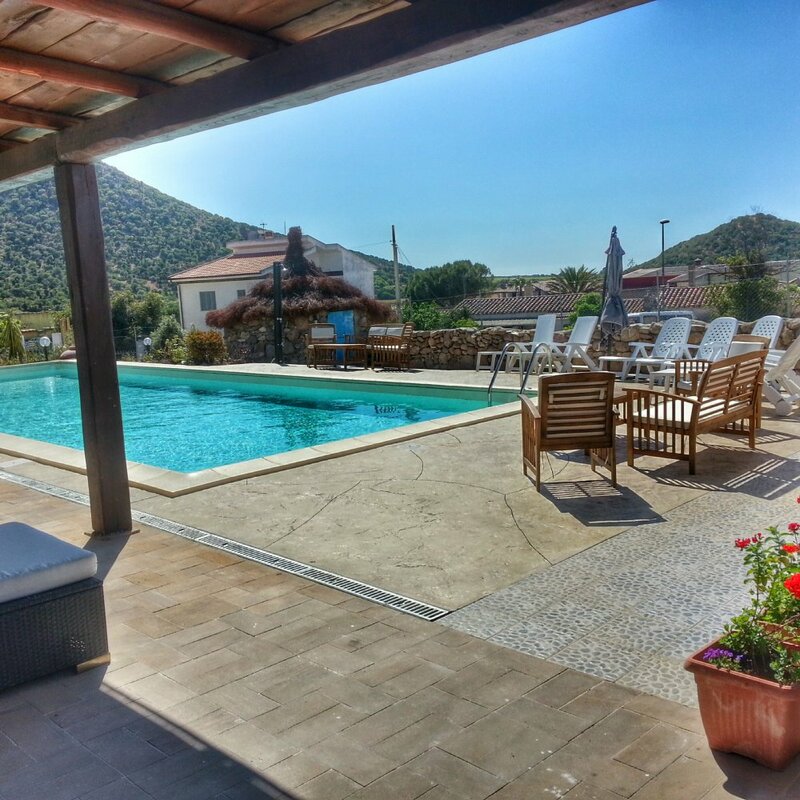 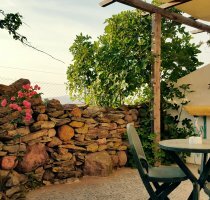 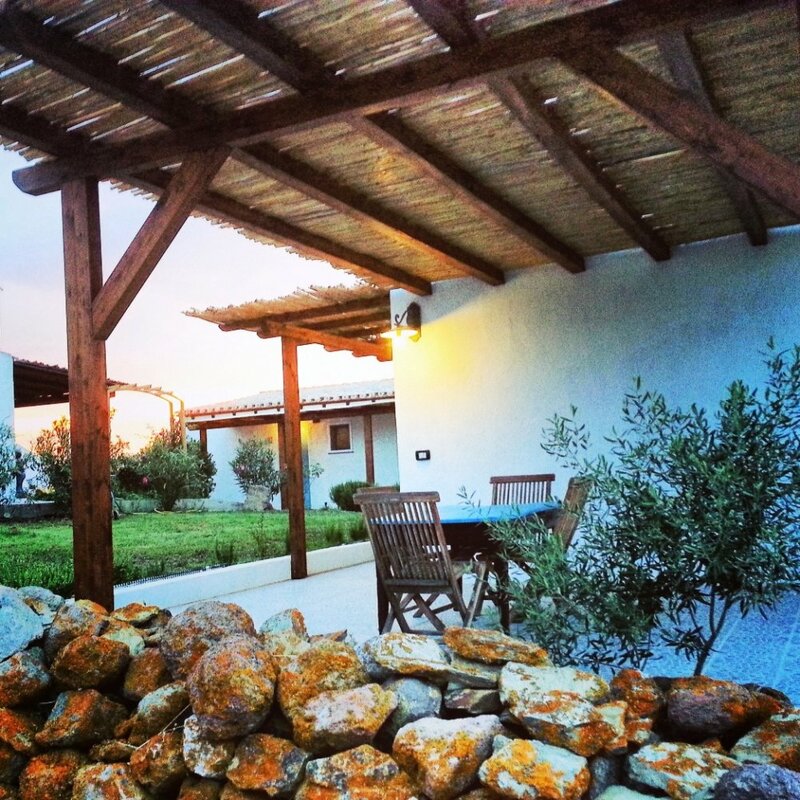 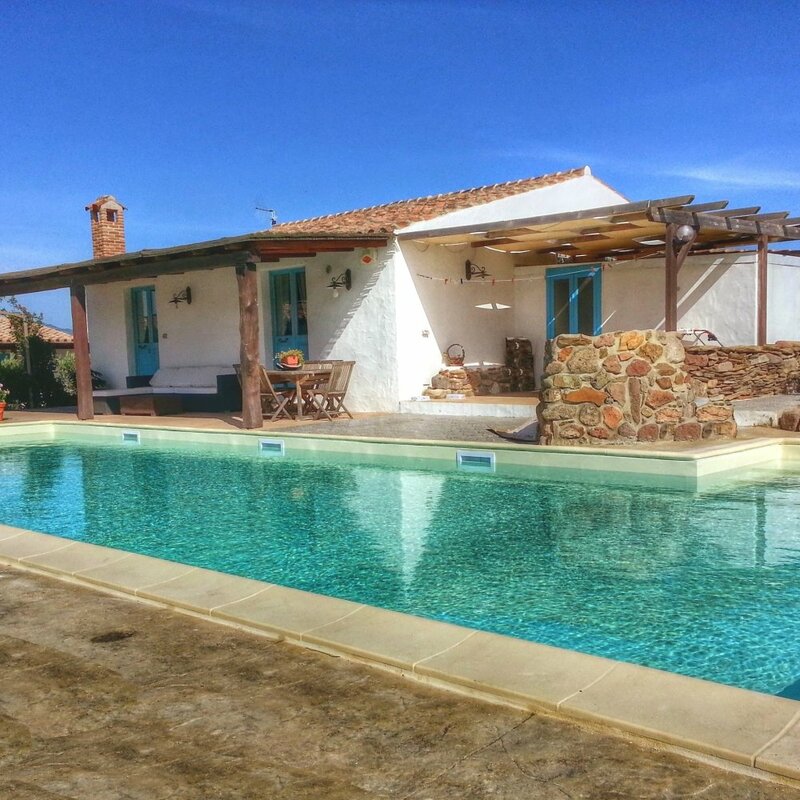 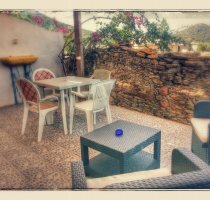 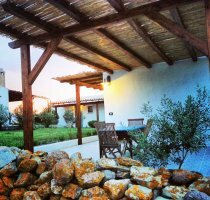 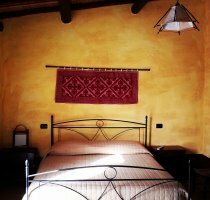 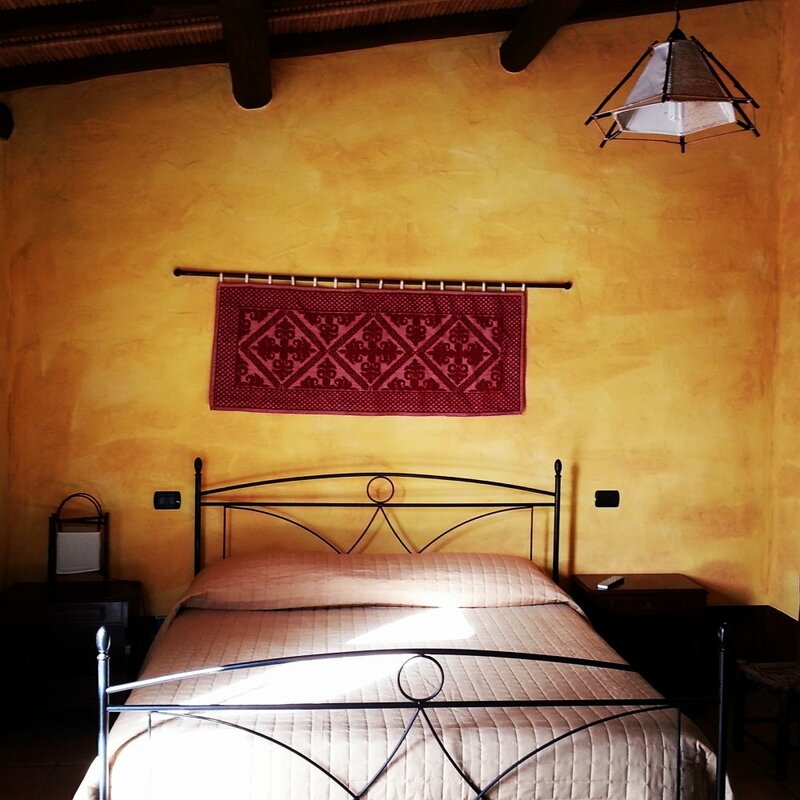 Renovated farmhouse (sardinian "medau") dating back to the 18th century, Affittacamere Sa Corti de Sa Perda offers accommodation in dependance with private furnished patio and a panoramic view over the village of Piscinas, in the heart of Sulcis-Iglesiente. 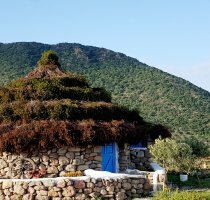 The beaches of south-west Sardinia can be reached in few minutes by car, among them we can mention the beach of "Is Solinas" and "Porto Pino". 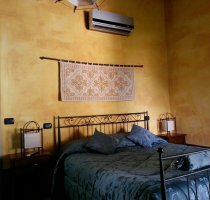 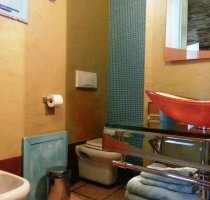 All rooms have a private entrance and are equipped with air conditioning, LCD TV, mini fridge, microwave, private bathroom. 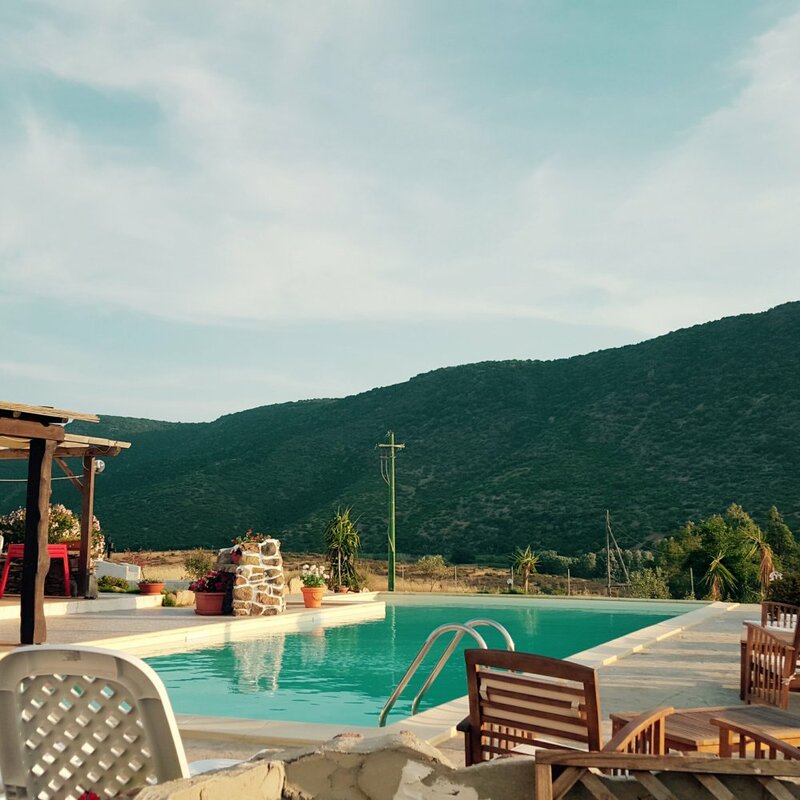 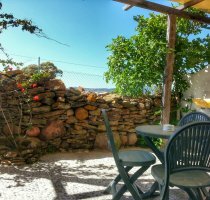 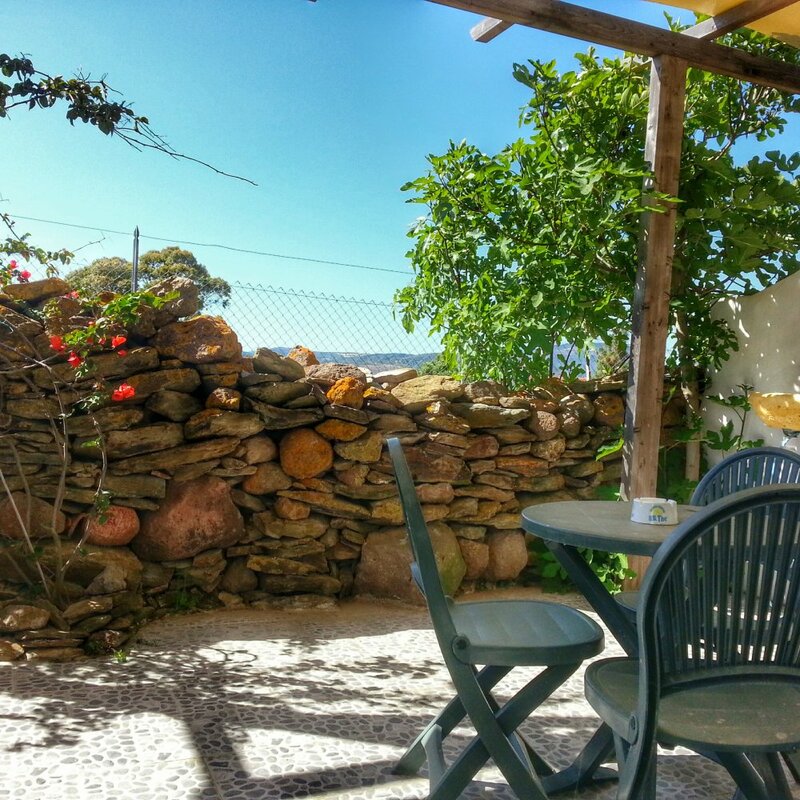 Featuring a free parking, Affittacamere Sa Corti de Sa Perda is located 8km from the sea, while the famous beach of Porto Pino can be reached by car in 10 minutes. 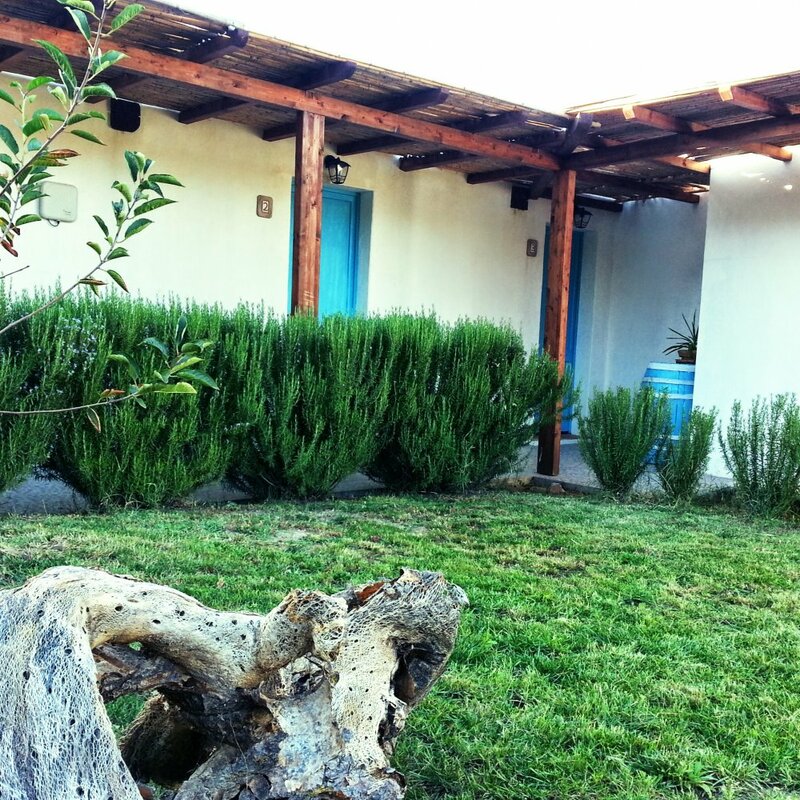 The center of Piscinas is located about 500 meters away and features a small variety of local shops and markets. Air-conditioning, Parking, Free Wi-Fi Internet Access Included, Heating, Pets Allowed, Wi-Fi/Wireless LAN, Garden.